Cosin Consulting joins Isobar Brazil Group to expand its business transformation offering. 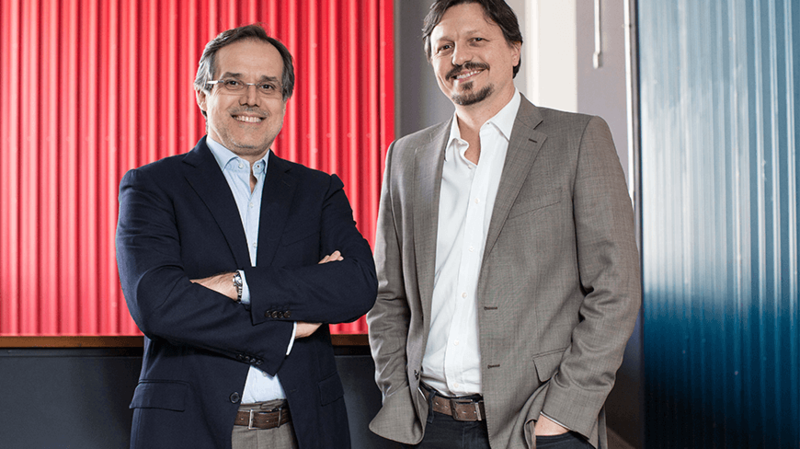 Dentsu Aegis Network has announced the acquisition of leading Brazilian consulting firm Cosin & Associados Consultoria e Serviços de Informática S.A (“Cosin Consulting”). Known as “Cosin - Linked by Isobar,” the firm will become part of the Isobar Brazil Group, aligning closely with its global ambition to help clients transform their businesses through brand commerce and the creative use of digital and technology. Isobar’s impressive strategic marketing and technology solutions, combined with Cosin Consulting’s deep business transformation expertise, will come together to form a best-in-class end-to-end offering for clients aiming to succeed in the digital economy.